Joe has been investing in the development of ministry leaders for over 30 years. He has a rich background of ministry leadership experience, having served 18 years in various roles with the international ministry of Child Evangelism Fellowship, the last seven as Vice President. 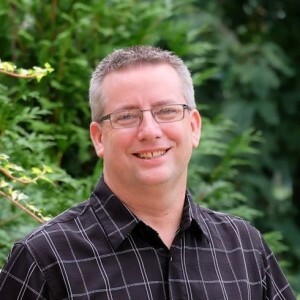 In 1999, God led him to accept the call from Calvary Church of Saint Peters, Missouri where he was Director of Children’s and Family Ministries before joining the Every Generation Ministries team as Vice President-International Ministries in 2006. He founded Enduring Treasure Ministries in 2014. He has a passion for excellence in leadership from a loving perspective and finds no greater joy than when helping others overcome challenges to achieve their God-given potential.